3.5 Use effective verbal and non-verbal communication strategies to support student understanding, participation, engagement and achievement. 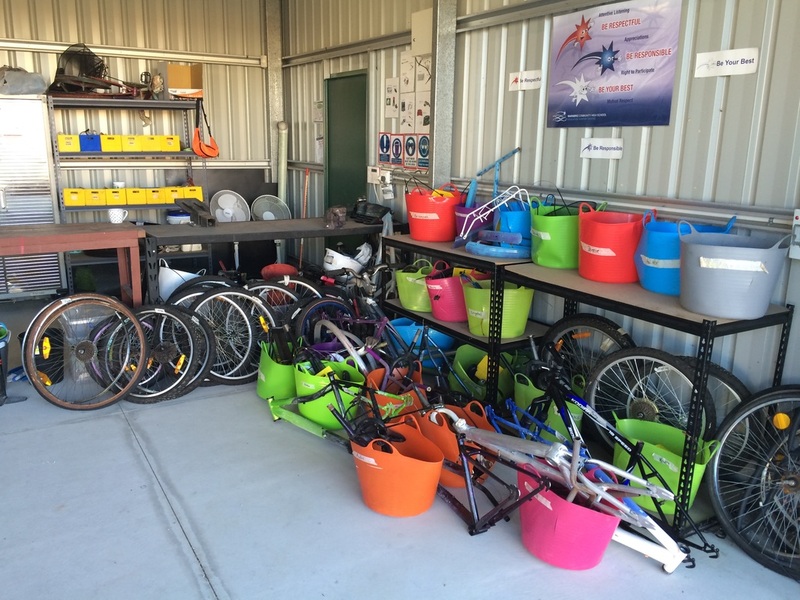 The Revamp Bike Club has been in operation since 2010, and provides a supplementary program for our students, allowing for an hour session a week within a workshop environment. Students that attend the program will be required to rebuild a bike in need of repair, which they can either keep, or donate to a worthy cause, which could be to a sibling. The relaxed nature of the work leads to many opportunities to re-engage some of our most dis-engaged students. The repair work involved requires dis-assembly of the existing bike, sanding and repainting of the bike frame, and finally reassembly with revitalised components. This is conducted in a fully supervised workshop, with Personal Protective Equipment (PPE) worn to ensure student safety. 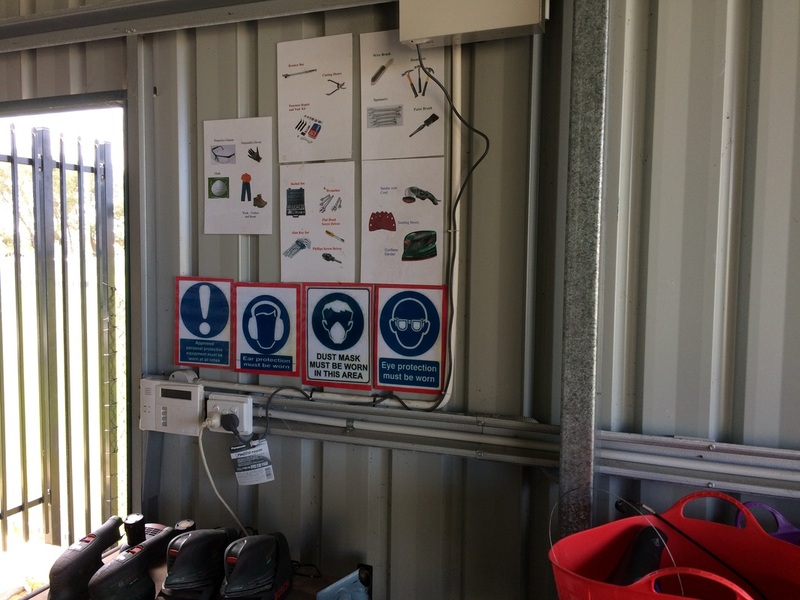 The environment provides a valuable experience of conditions in a workshop. This includes wearing protective shirts, covered shoes, safety glasses, gloves and dust masks. 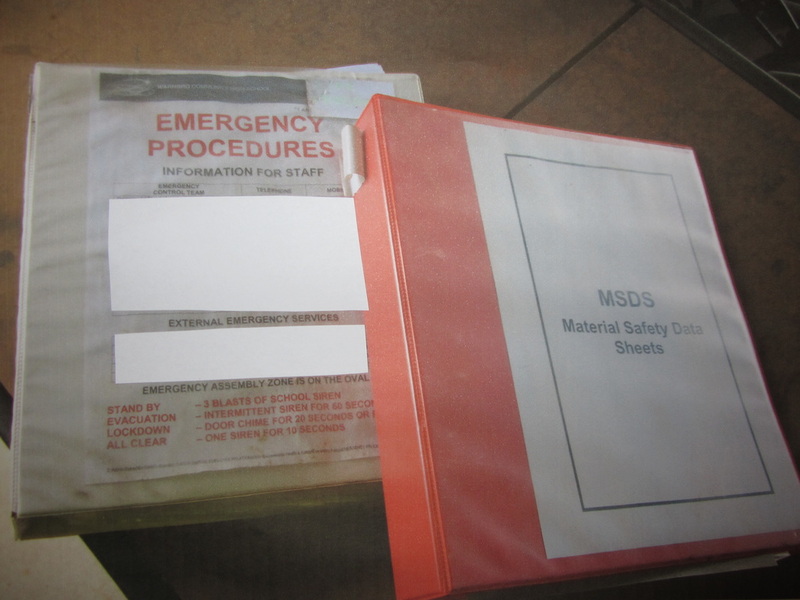 Full consideration has been given to safety legislation and school policies in safely managing this work area, as required by the Department of Education Duty of Care Policy. This policy requires schools and teachers to "take reasonable care for the safety and welfare of students whilst students are involved in school activities or are present for the purposes of a school activity". This policy also recognises that teachers must exercise their professional judgement to achieve a balance between ensuring there is no reasonable risk of harm, and encouraging and allowing students to learn effectively. In the Revamp Bike Club safety is ensured through this balance of responsibilities. 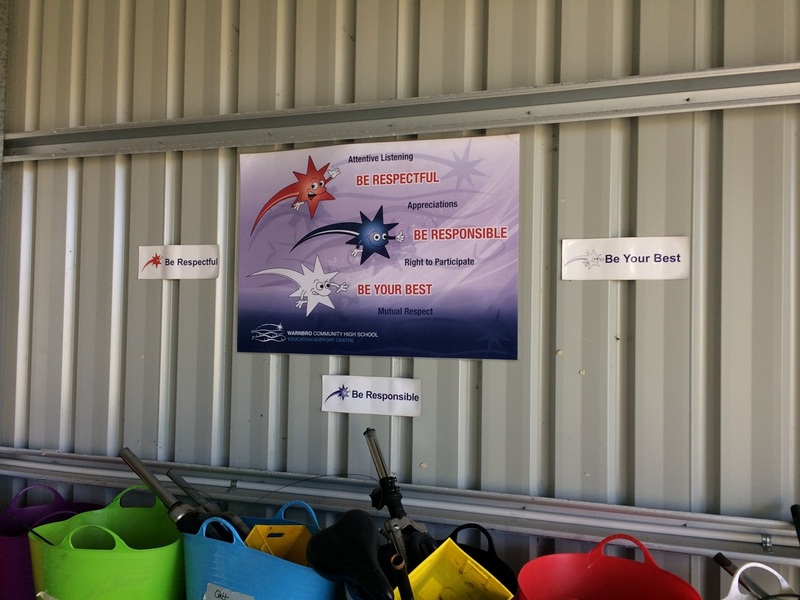 A clear set of ground rules is provided by letter to students and parents, including the requirement to wear effective PPE, and safety expectations are clearly communicated to those working in the bike shed, through verbal and non-verbal means. 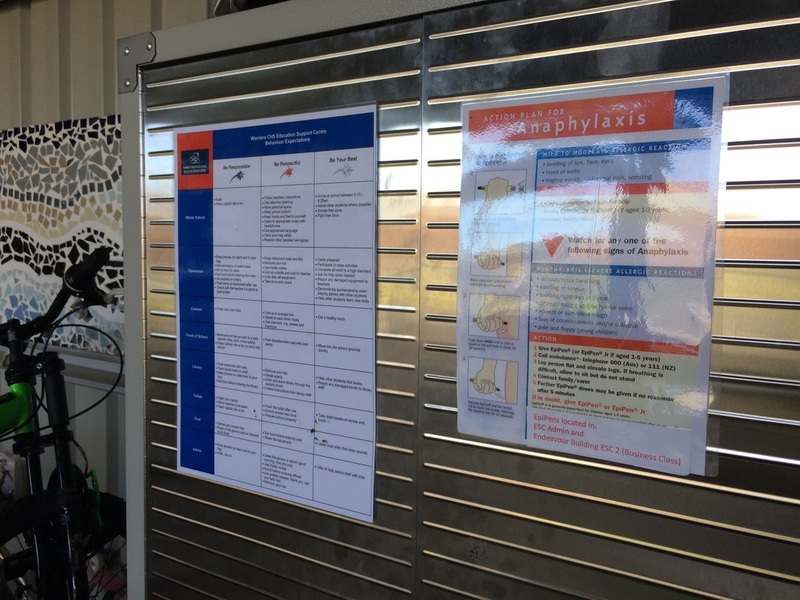 Posters placed in prominent positions visually display the requirements for wearing PPE, general behaviour and emergency response, and through one-on-one interaction, these expectations are verbally reinforced on a needs basis with students. At times this does require some gentle but firm compromise considering our sensitive students, within a boundary of being sent back to class if required. 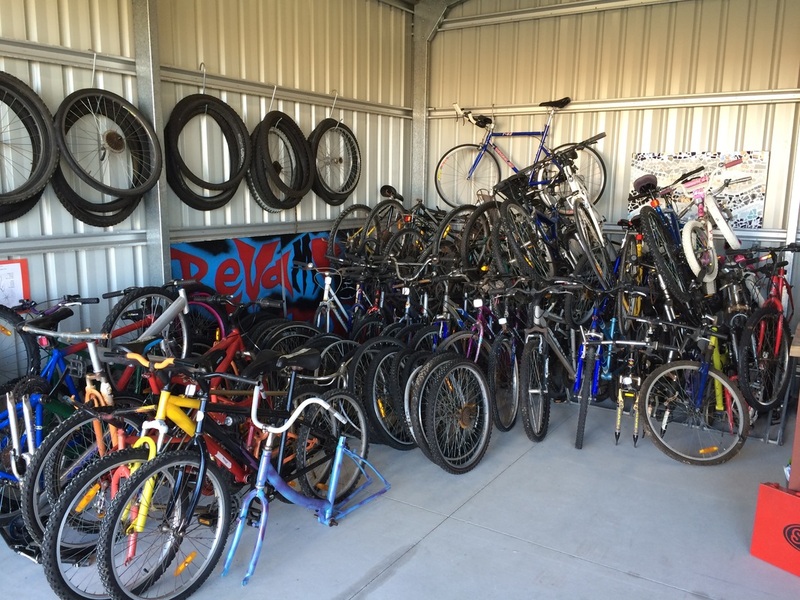 The Revamp Bike Club allows some students to act as student assistants within the bike shed, either assisting others or working on a project of their own. 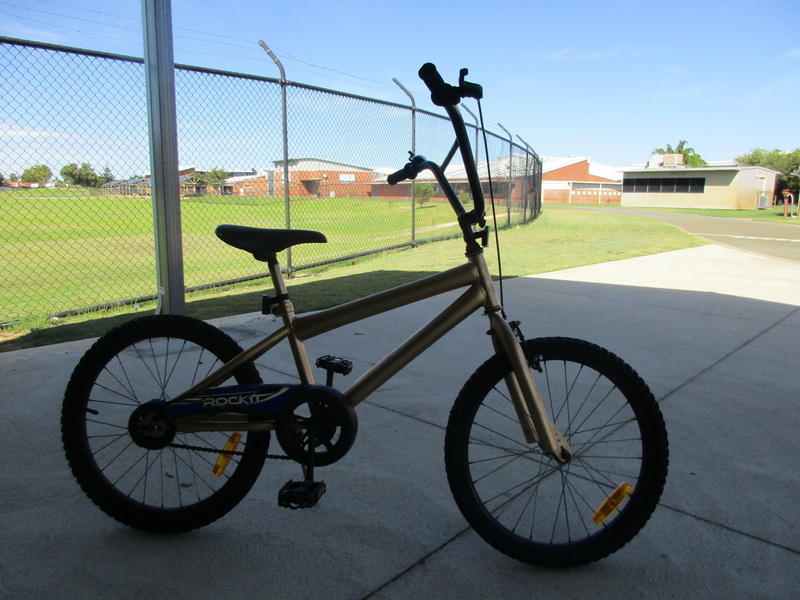 Currently our assistants have a valuable additional task, being the aspirational objective of building a set of bikes for the school to use when on excursions. To date these students are working on their seventh bike with another two bikes soon to be completed. This leadership role for these students imparts a sense of responsibility and a great deal of self-esteem. The Revamp Bike Club benefits significantly from several community partners, and highly appreciated adult volunteers and bicycle donors. The impact of this program to its participants is immense. 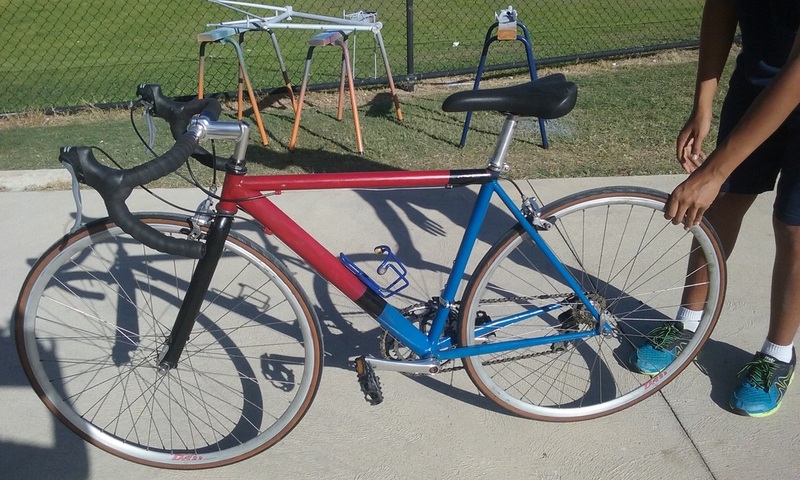 Students are encouraged to use their own creativity to design and build a new bike, with a colour design of their own choosing. The self-esteem boost that is gained through this effort and creative self-expression is wonderful to see. Some of our students have either never learned to ride, or a physically not capable of riding a bike independently. The shed is placed near the oval, and has some quiet paths available, to provide room for riding lessons. Students are encouraged to seek assistance from their parents when learning to ride, and bikes can be equipped with training wheels when this is necessary. All round the Revamp Bike Club allows students another way to learn and experience practical workshop skills and vital social proficiency.